Bsmo Wi-Fi supports us! – THROWDOWN! Today, we would like to introduce a company who support us very strongly! This company is perfect for THROWDOWN! They supply rental mobile Wi-Fi router for visitors to Japan. There is no limit for the data amount and no speed limit neither. 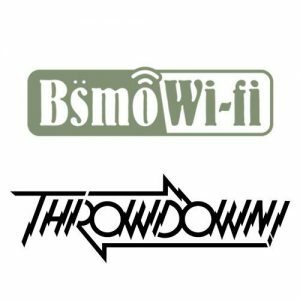 If you are visiting Japan for THROWDOWN!, it is a perfect service to be online in Japan. There are already many invitational players all over the world! Ticket and registration are available now. Waiting for your participation! ← Ben Conde & Carlos Braun will come to Tokyo!